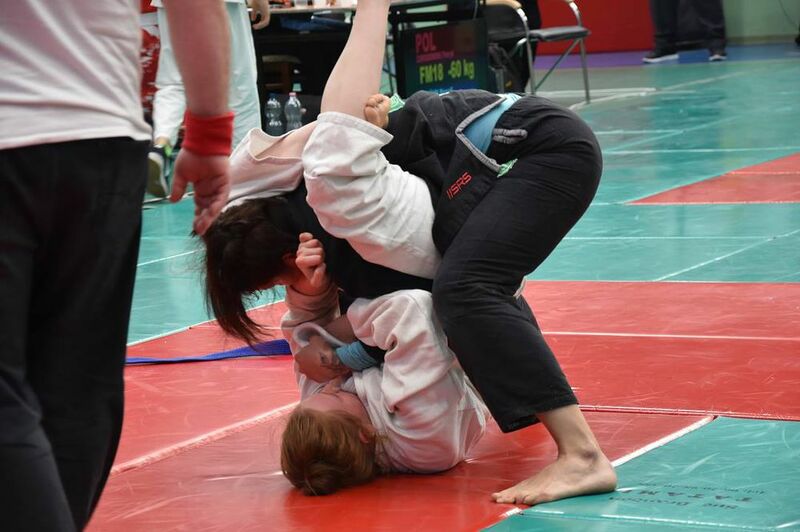 The fights where distributed by the main jury over 6 mats. There where fights in fighting system, Newaza, DUO traditional and NoGi. 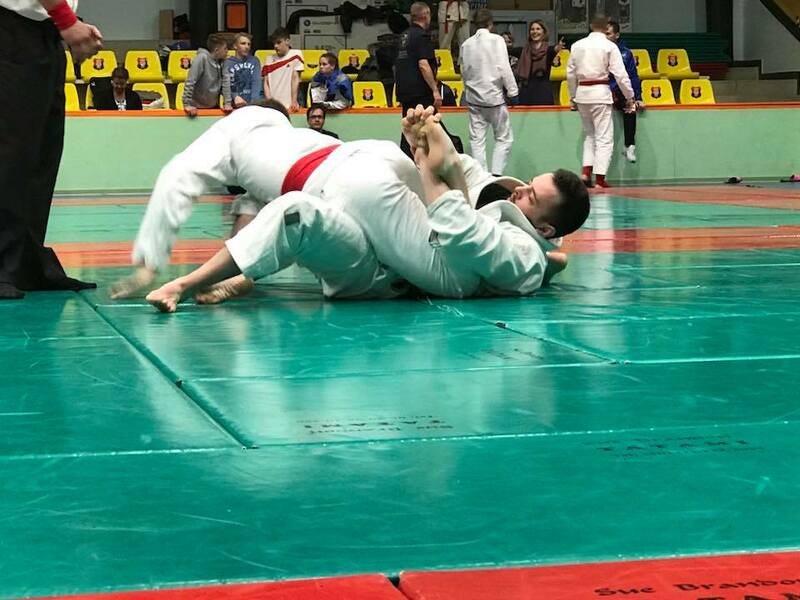 The European JuJitsu community could be proud with this new JuJitsu event, the local and federation organizers did a great job with the set-up of this event. 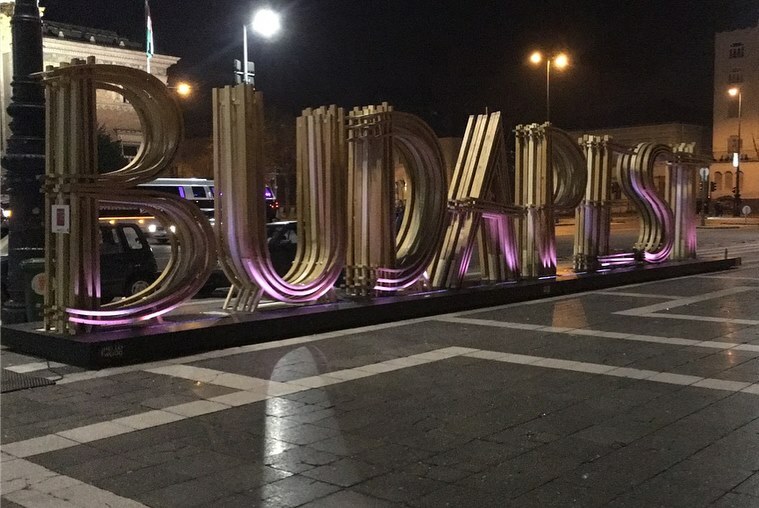 Athletes in the age categories of -12, -15, -18, -21 and seniors of the countries Austria, BIH, Croatia, Germany, Macedonia, Montenegro, the Netherlands, Poland, Romania, Serbia , Slovenia and of course Hungary where fighting during the day for the title Champion in the Budapest Open. JJEU board likes to thank alL volunteers, referees and of course the coaches and athletes for their at tendency and participation at this Ju-Jitsu event. We are looking forward to 2019. With these kind of great events Ju-Jitsu can go on to a great future.